Everyone who knows me knows that I love thick, gritty textures. 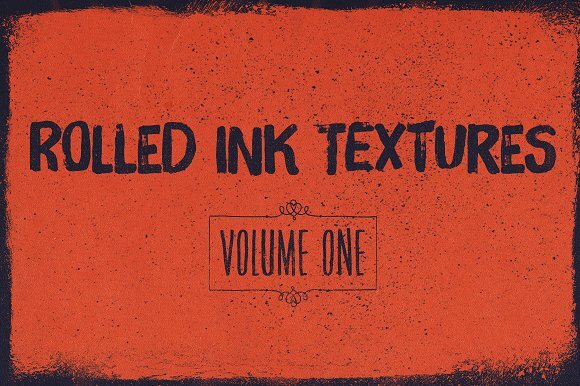 This rolled ink set has a great combo of thick grit and fine noise. 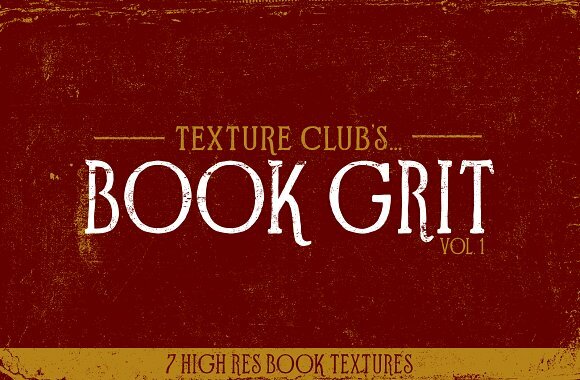 My newest Texture Club release! 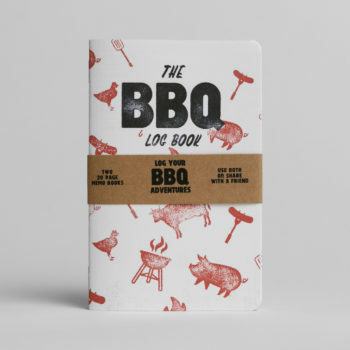 Available now on Creative Market for $7 bucks OR pay what you want (as low as $0) through my website. 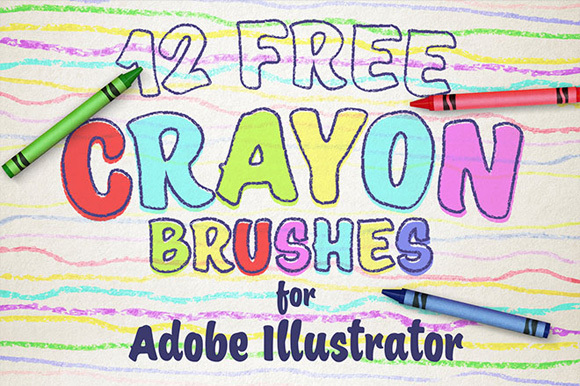 A great new illustrator brush set from my buddy Chris at SpoonGraphics! Add these as a stroke to make your illustrations more interesting. 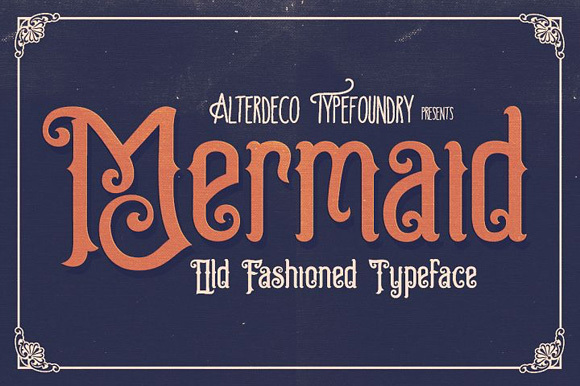 Mermaid is a display font with a vintage feel, very much in the same vein as a font you’d expect to see from Letterhead Fonts, but FREE. 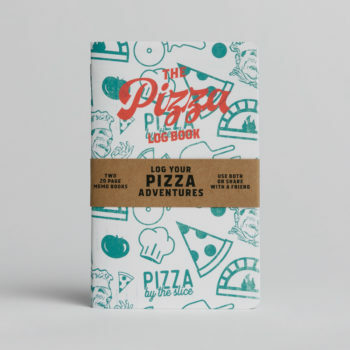 © 2018 justinryan.org/Justin Tordella. All Rights Reserved.